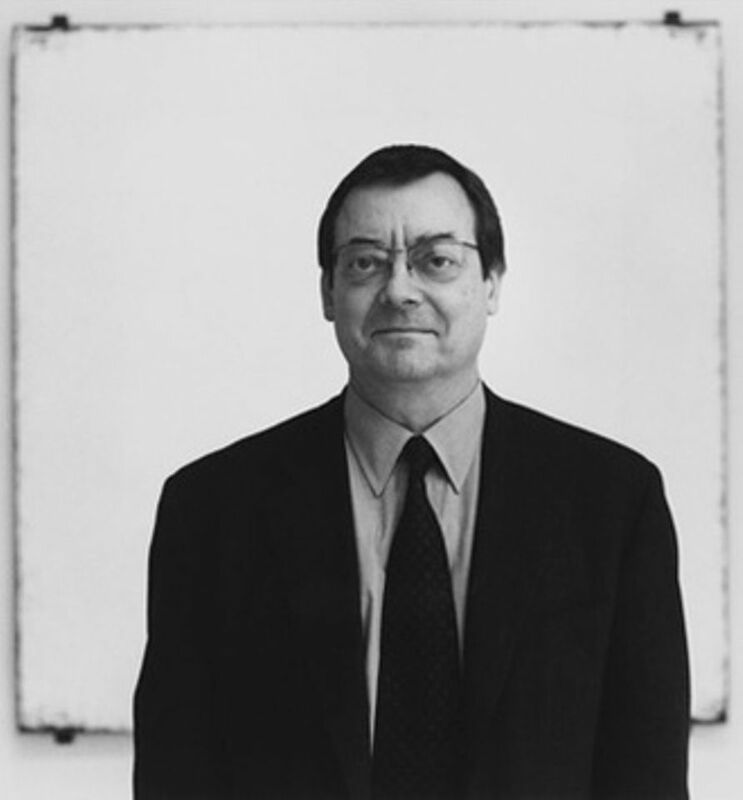 The Minimalist painter Robert Ryman has died aged 88. The Nashville-born artist studied music at the Tennessee Polytechnic Institute, and initially pursued a career as a jazz saxophonist. He never studied art formally, amassing knowledge on the job as a guard at the Museum of Modern Art (MoMA) in New York where he worked for seven years, from 1953 to 1960. In 1993, MoMA held a retrospective of his work comprising more than 80 works dating from 1955 to the year of the exhibition. “While Ryman practices the most reductive form of painting, generally limiting himself to white paint and a square format, his work is nonetheless both intensely expressive and visually rich,” a museum statement said. “In defining art's formal limits, he was the most radical painter of his time. Ryman called himself a realist rather than abstractionist because he focused on and rendered fully visible all the elements that make a painting rather than using them to represent something else. For him, it was never a question of what to paint but of ‘how’ to paint; as he said, ‘the how’ was the image.